We’re not talking ancient, irrelevant classics here, more modern classics that we can still remember drooling over in magazines. 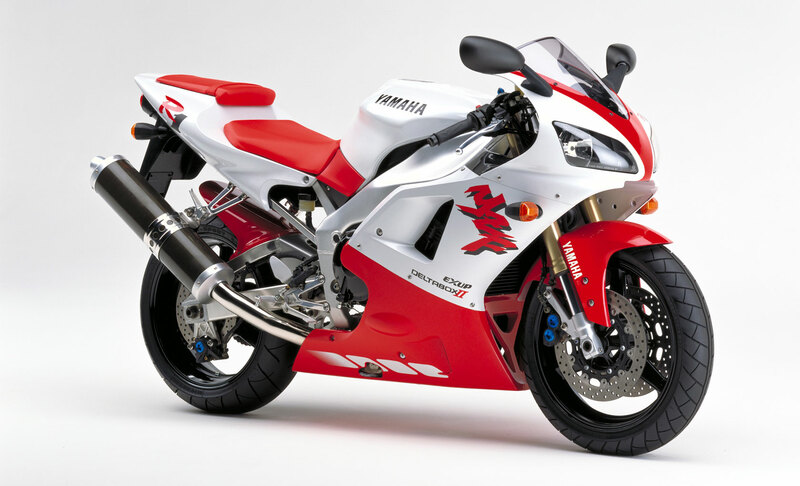 £3k will bag you a tidy original Honda Fireblade, Suzuki GSX-R1000K1 or Yamaha R1. They’re the best of both worlds really; new enough to ride like a modern bike, but old enough and cult enough to be going up in price. Any of those three would be a good investment, unless you cartwheel it into a hedge. A WSB winner for under £3,000. You’d be daft not to buy one. When it comes to mph per pound, you’re spoilt for choice on a three grand budget and you’ll not find a faster way to spend your money. 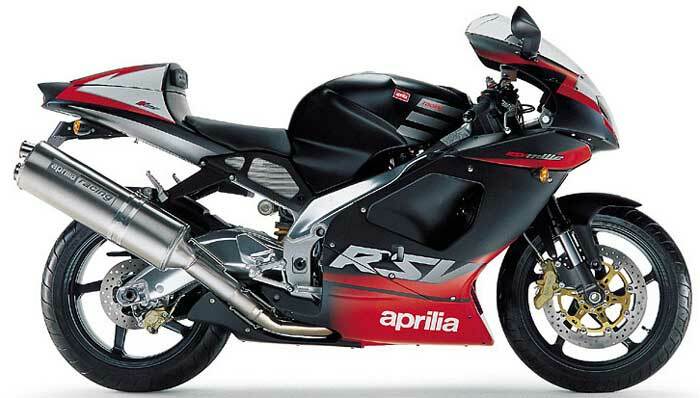 The Kawasaki ZX-12R, Honda Blackbird and Suzuki Hayabusa are all in reach and all, with a bit of tinkering, can be nudged over the 200mph barrier (on a closed road of course). 200mph for £3,000? That really is nuts. The biggest disappointment in all of this was that it wasn’t actually our money to spend, but it sure has got us thinking. Who needs a family car anyway?